Wed., 2 Oct. - Sat., 12 Oct.
Wed., 2 Oct. - Mon., 14 Oct.
See all 2,831 properties in Hilo Intl. 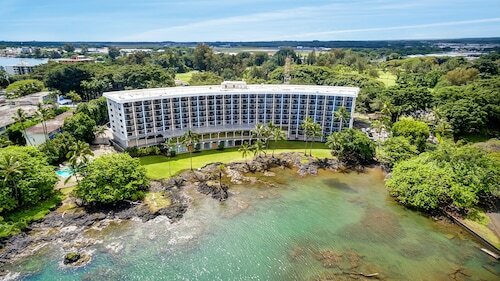 Featuring views of the ocean or quaint Hilo Town framed by the backdrop of Mauna Kea, this full-service Hilo hotel is close to many island attractions: 10 minutes to Rainbow Falls and 40 minutes to Hawaii Volcanoes Park. 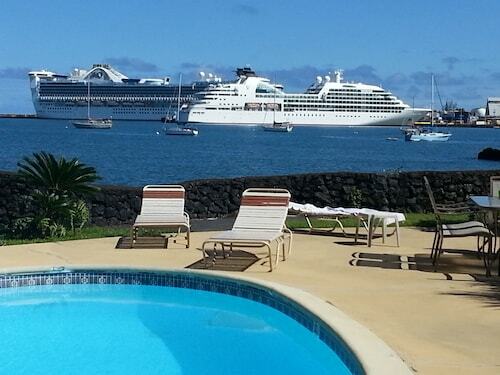 Grand Naniloa Hotel is on the beautiful Hilo Bay at the point of the Waiakea Peninsula. Downtown Hilo is 1 mile away and Hawaii Volcanoes National Park is 25 miles away. Parking is available for a surcharge. 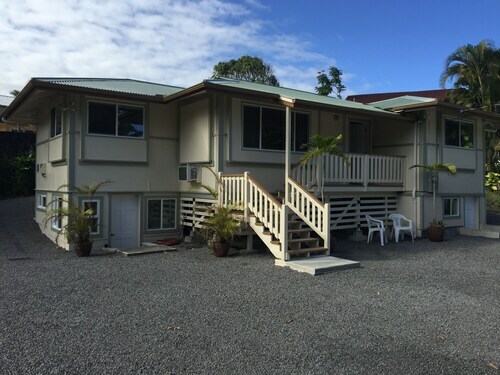 Located in Keaukaha, this golf bed & breakfast is within 1 mi (2 km) of Keaukaha Beach Park and Hamakua Coast. Onekahakaha Beach Park and Carlsmith Beach Park are also within 1 mi (2 km). Located in Keaukaha, this property is within 1 mi (2 km) of Carlsmith Beach Park and Hamakua Coast. Onekahakaha Beach Park and Keaukaha Beach Park are also within 1 mi (2 km). Located in Keaukaha, this property is within 1 mi (2 km) of Onekahakaha Beach Park and Hamakua Coast. Keaukaha Beach Park and Carlsmith Beach Park are also within 1 mi (2 km). Located in Keaukaha, this vacation home is within 1 mi (2 km) of Onekahakaha Beach Park and Hamakua Coast. Keaukaha Beach Park and Carlsmith Beach Park are also within 1 mi (2 km). Question : How long do most people stay in Hilo on average? Answer : The cheapest day to fly from Vancouver to Hilo is on Monday. 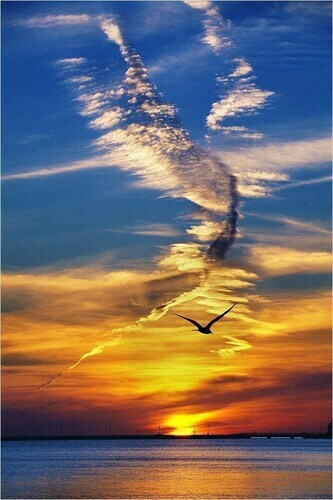 So, if you would like to save a little cash on your next trip look for flights on that day. Question : What is the cheapest date to fly to Hilo? 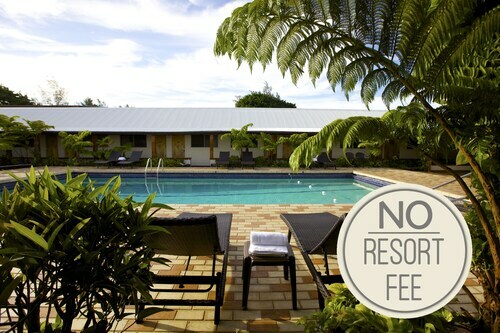 Answer : As of Apr 15th, the best day for booking to Hilo (ITO) is Apr 25th. A ticket will put you out $763, which is 25% less than this route's average price. Question : What is the cheapest airline flying from Vancouver to Hilo? Answer : Delta Air Lines is your best flying friend for finding that sought-after low fare. They're offering fares as low as $763, while prices for other flights are as high as $1,256. Question : How much is a plane ticket to Hilo (ITO) from Vancouver (YVR)? Answer : Prices can range from $763 to $1,256. Booking in advance can typically help you get the cheapest rate. The further out you book, the more likely you are to save on your trip. Answer : You sure can and you may save yourself some money by changing it. The lowest-cost day to fly in April is Monday. You may be thinking you're missing out taking off a day early, but we think that you are just adding saving towards your next getaway. A dollar saved is a holiday earned.